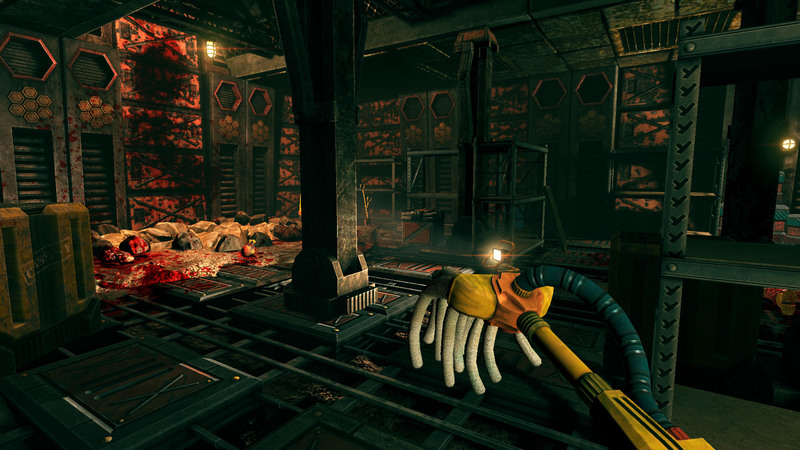 Viscera Cleanup Detail v0.29; Unearthly Excavation! Greetings, noble janitors. 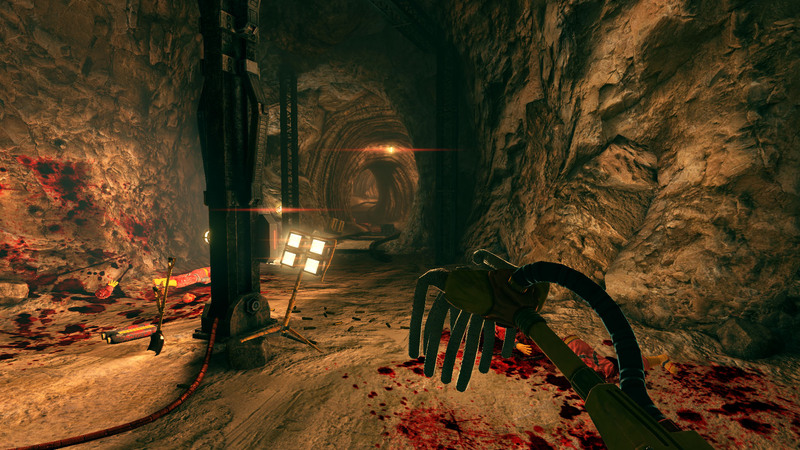 I bring news of a terrifying new Viscera Cleanup Detail update, complete with a whole new level; Unearthly Excavation. 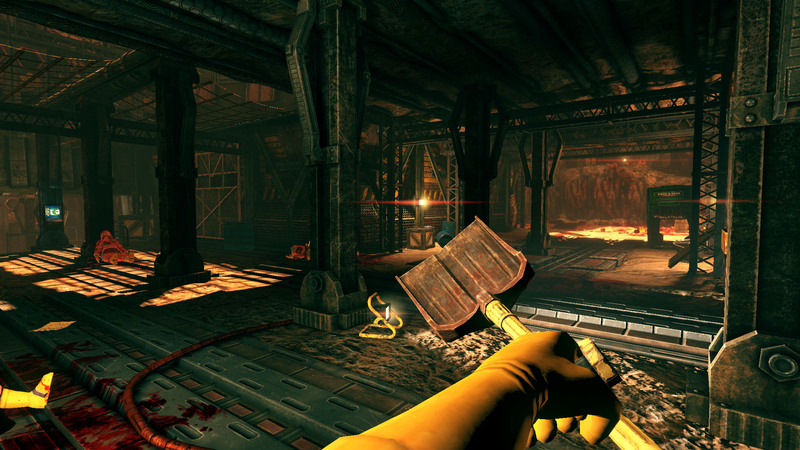 -Removed slippery areas from Evil Science…for now. -Fixed med-pack lids behaving oddly after loading. -Improved Trophy system to store anything you personally put in there. -Improved janitor trunk to carry over skeletal viscera properly. -Removed unused ‘Use’ Key from input bindings. -Fixed fires causing scorch marks underwater. 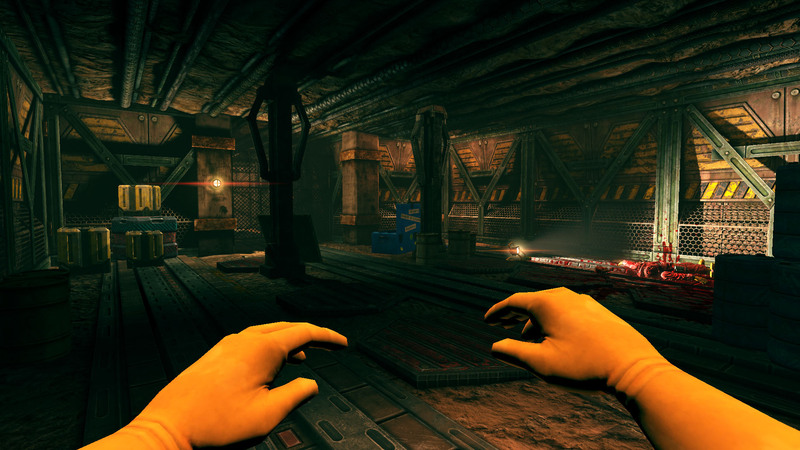 Also, we hope to be able to get Mac and mod support into the next update, so stay tuned for that! And that’s everything! Go in blood, noble technicians. You are currently browsing the RuneStorm Blog blog archives for July, 2014.